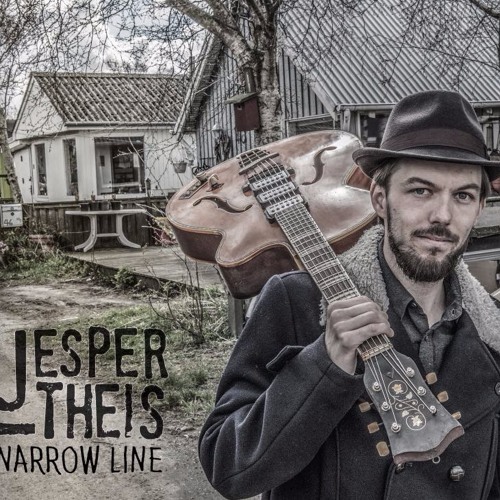 Jesper Theis, Blues Artist: An Introduction As human beings, we often deny the most pressing and obvious truths about ourselves, denying who we are and who we wish to be. On other occasions, we muster the courage to imagine what is possible, and we endeavor to turn that possibility into reality. At age 32, Theis recently recognized that he could not serve his musical passion on a part-time basis, so he has taken the proverbial leap of faith, quitting his job and making a full-time commitment to earning his “bread and butter” as a professional musician.